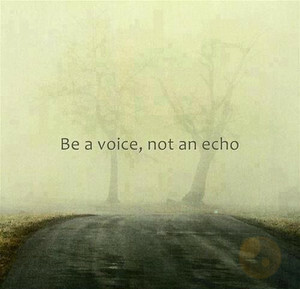 Be a Voice. . Wallpaper and background images in the citations club tagged: photo voice echo original be you quotes.